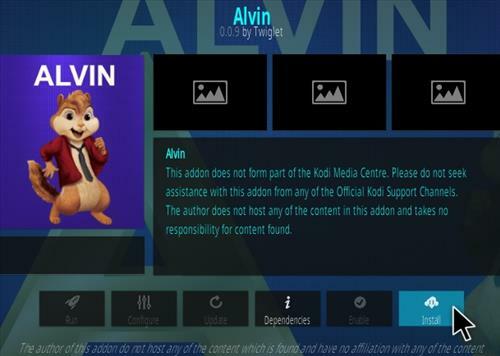 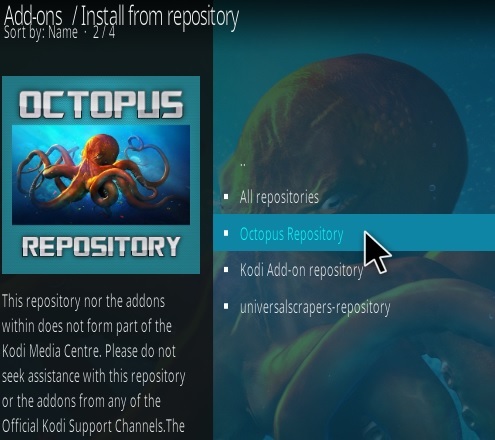 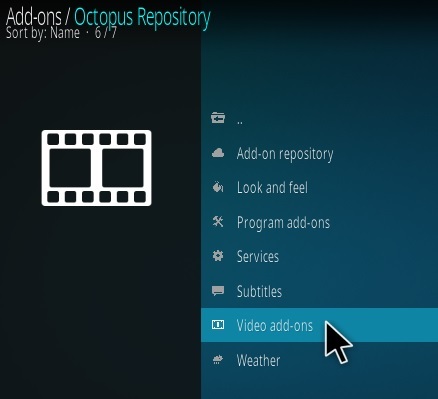 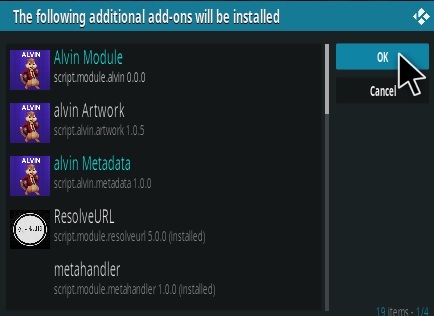 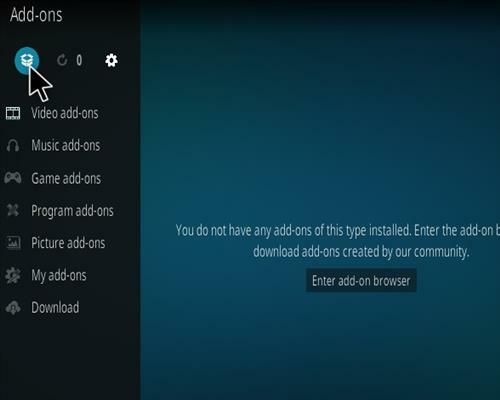 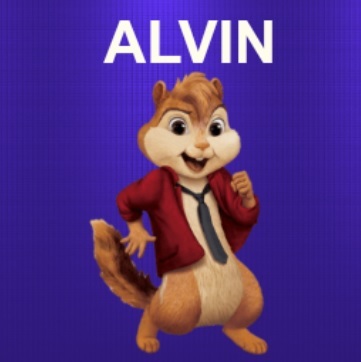 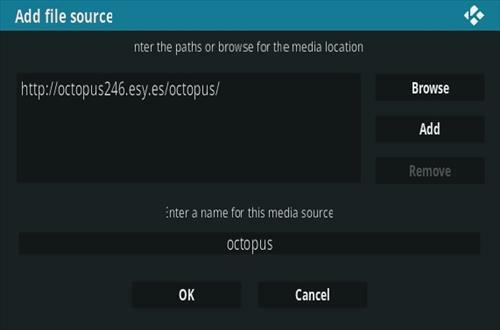 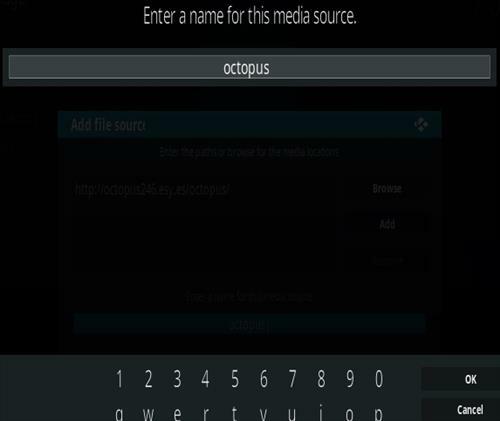 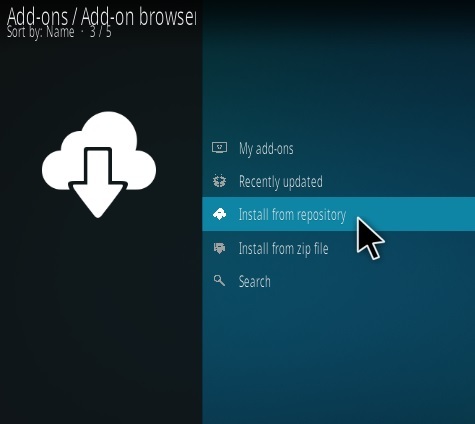 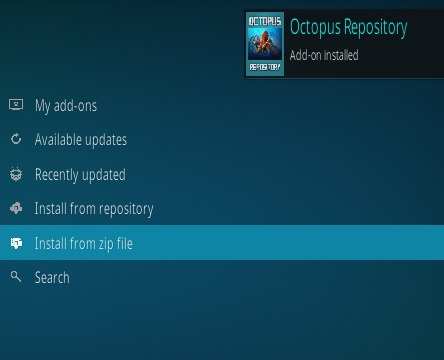 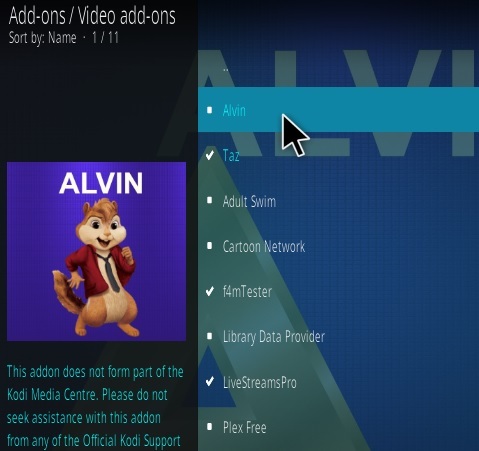 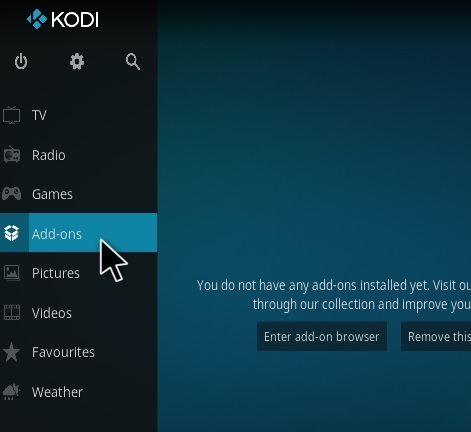 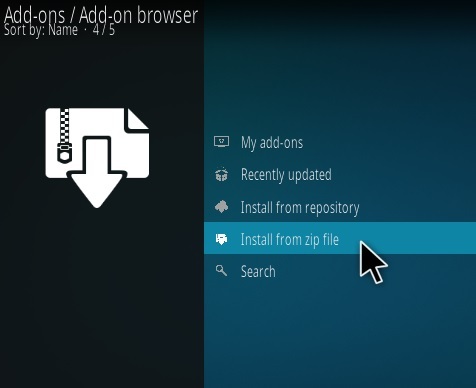 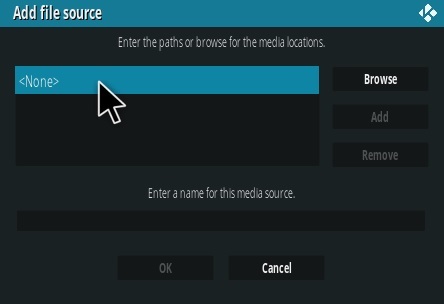 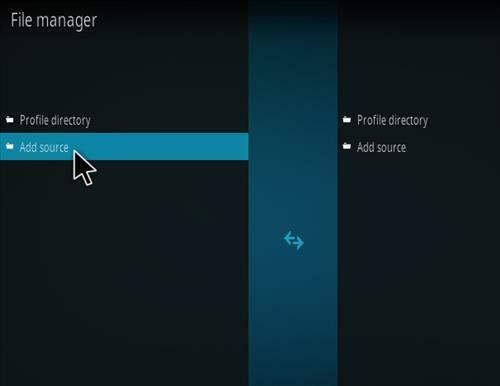 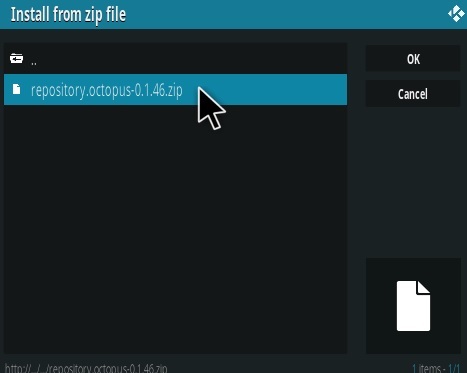 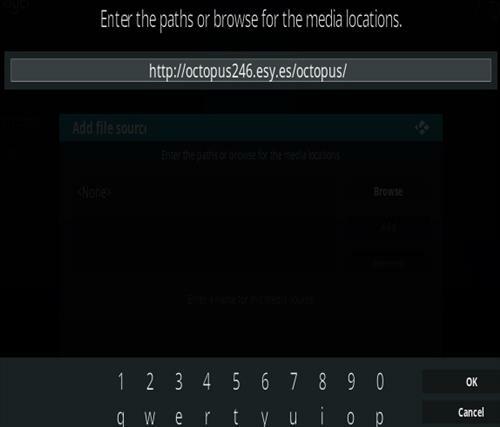 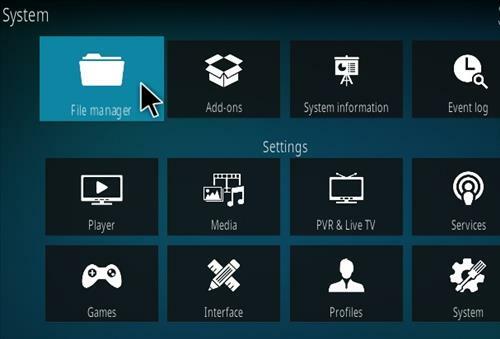 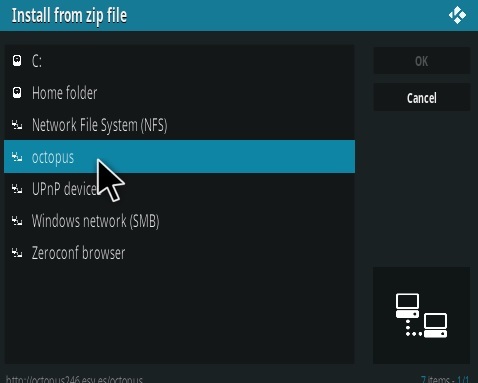 Alvin is a Kodi video add-on that is a Fork of Exodus located in the Octopus Repository. 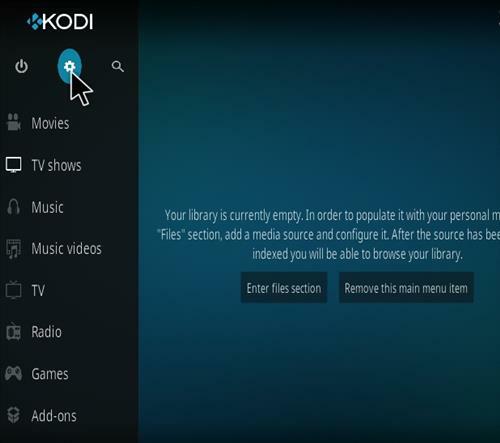 It has the same layout as Exodus with movies and TV shows along with a few added categories such as documentaries, networks, box-sets, and more. 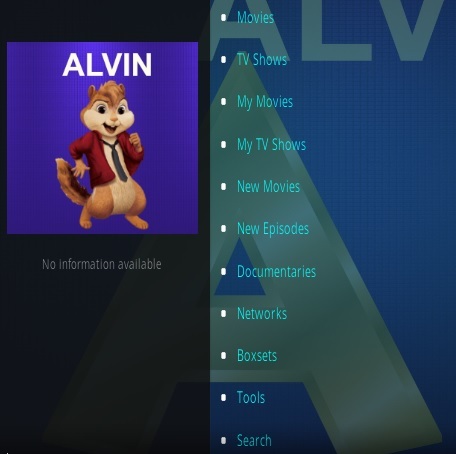 Alvin is a good Kodi video add-on that is currently pulling in many HD and standard definition links.